Fox Pest Control is the #1 Connecticut pest control & extermination company. 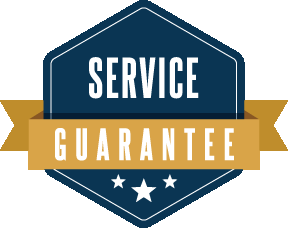 We have over 22 years experience, and have helped over 40,000 homeowners and businesses with pest extermination and other pest control. 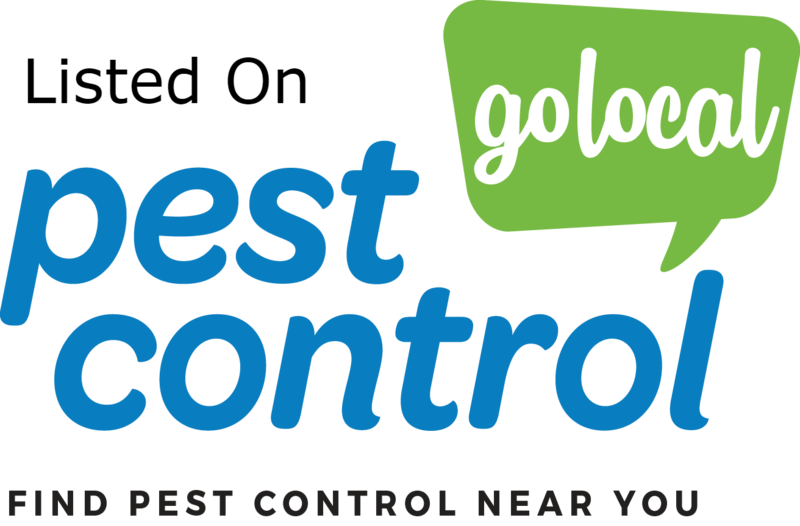 Read on to learn why we are the top choice for pest control in Connecticut, then pick up the phone and call us for same day help with your pest problems. Our experience was great...Fox has a very responsive team!! Our "technicians" were prompt ad knowledgeable; they helped us with our cicada killer wasp problem! 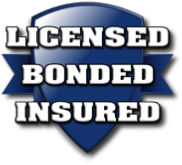 Everyone I dealt with from Fox pest control was great and knowledgeable from the initial phone call to coming out and helping myself and my neighbor set up a plan that we can all afford to checking and in making sure everything was all set and good to go . They did a great job I hope never to have to need them again but if I do I would definitely give them a call back !